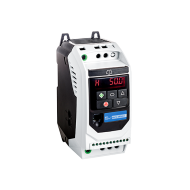 Our AC drives are tried and tested for the following applications: electric pumps, heat pumps, vacuum pumps, fans and ventilators, cranes, overhead traveling cranes, extraction systems, compressors, power agitators, centrifuges, saws, conveyors, lifts and hoisting units, woodworking machines, grinding machines, textile machines, packaging machines, printing machines, drives with high torque demand. 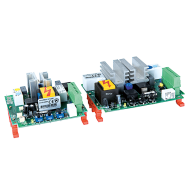 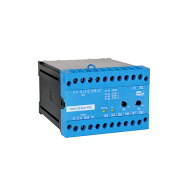 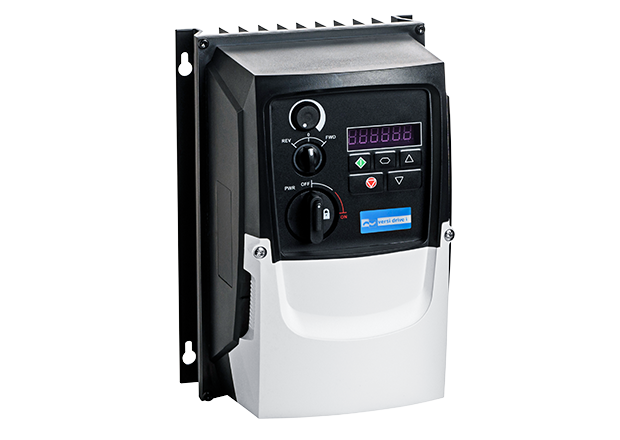 Frequency inverters from PETER electronic are an excellent method to control the speed of a.c. motors or three-phase motors. 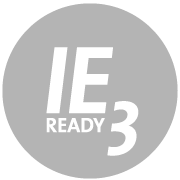 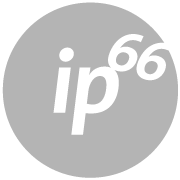 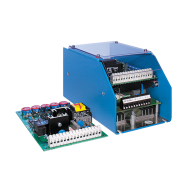 What makes them stand out is their very easy and user-friendly operability. 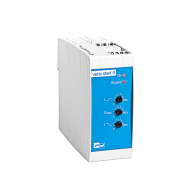 Flagship of our inverter range is the new type series „VersiDrive i“, which convinces with high-quality technical details and its very attractive price. 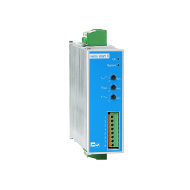 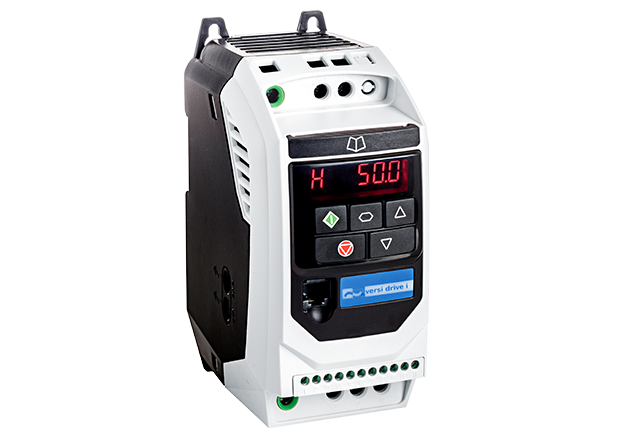 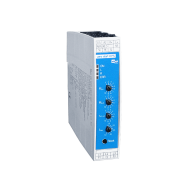 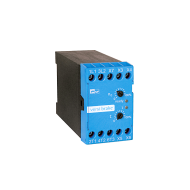 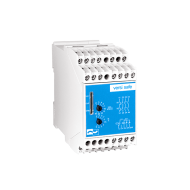 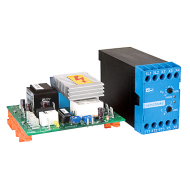 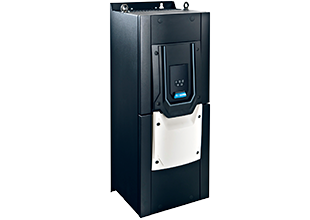 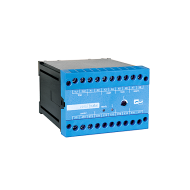 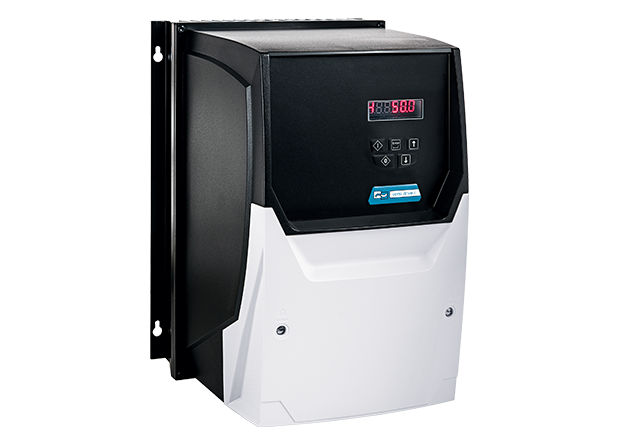 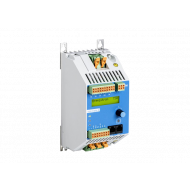 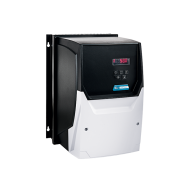 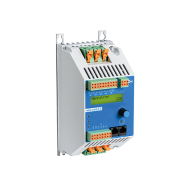 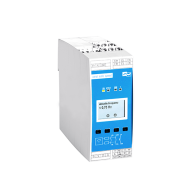 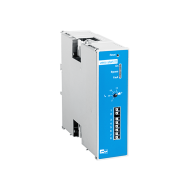 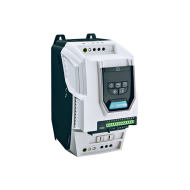 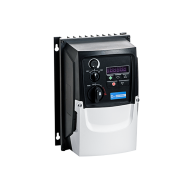 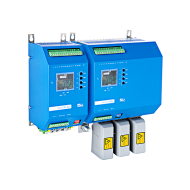 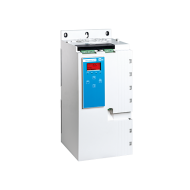 The "VersiDrive i Pro" series allows highly accurate control of variable-speed drives with permanent magnet synchronous and standard induction motors. 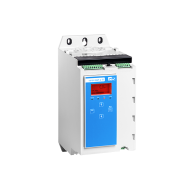 For further details please visit our products on the left. 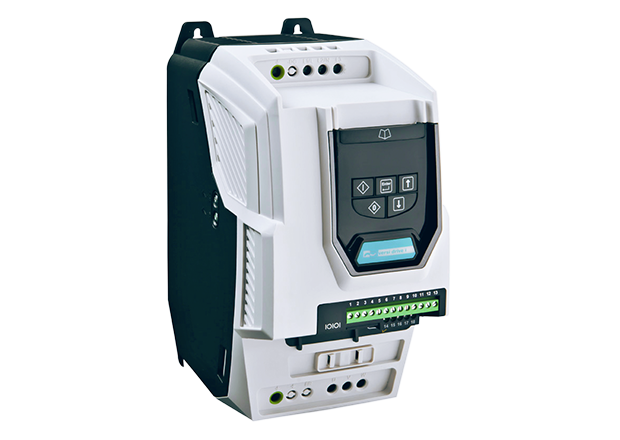 All AC drives sold by PETER electronic are "made in Germany". 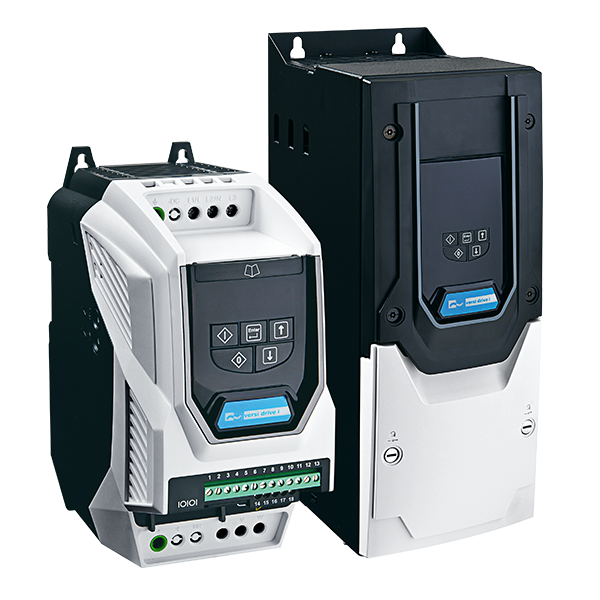 Our service personnel will be happy to be at your disposal via Email at: mail@peter-electronic.com. 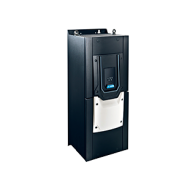 Rely on our competence and many years of experience. 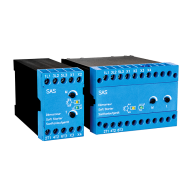 We will be pleased to develop individual solutions for you, too.